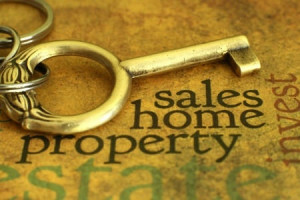 At O’Brien Appraisals, I take care to provide my customers with high quality real estate appraisal services personalized for your unique needs. I am available to take your order 24 hours a day, 7 days a week. I promise professional, courteous and efficient services to meet your appraisal needs. 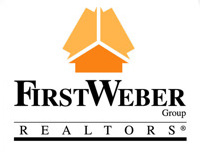 Recognizing the need to expand my offering of real estate services to local area, I began my affiliation with First Weber Realty Group in Baraboo in 2003. The First Weber Group mission is “to provide the most comprehensive and effective real estate services in Wisconsin with a staff of ethical, highly trained professionals, while being recognized as the most innovative and successful firm”. Through First Weber Realty Group, I am able to expand on my my real estate appraisal experience and provide real estate sales and marketing to buyers and sellers in the greater Baraboo area. Finding the right appraiser is important. I’m here to answer any questions you may have, just call.